We’ve heard quite a lot about the upcoming Google Pixel 2, including leaked specifications, images, and what not. 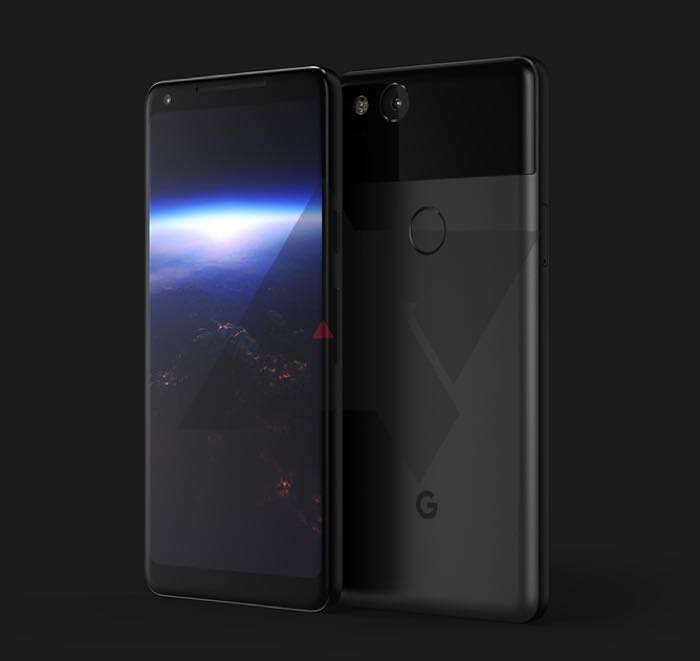 A new rumor reveals a handful of features which will be introduced with the new Google Pixel 2 when it launches in the coming weeks. As per the new rumor, the alleged Google Pixel 2 will come with a totally new Launcher, which will be available on Pixel devices, featuring a new home screen and a search bar that has gone beneath the dock. The handset will also ship with an always-on song recognition. It’s recommended to take this with a pinch of salt as there’s no official word from Google about the existence of the device. Rest of the specifications are same as what we’ve heard before. The handset is expected to ship with a Snapdragon 835 processor with Android 8.0 Oreo as its operating system out of the box. Rumors suggest Google will unveil the handset on October 4th so we’ll update you as soon as that happens.